also is there a way to update some of the mods? Not sure if you noticed but this isn't tech support. You're asking people looking for a server to play on, not people who want to help with your problem. EDIT: looked at your problem and I can see why you thought this was the right place to go, you're the type who is incapable of pressing a button to find out what it does. you were on page 28 of your items list, searched for something that reduced it to 1 page, and you didn't hit the next or previous button. 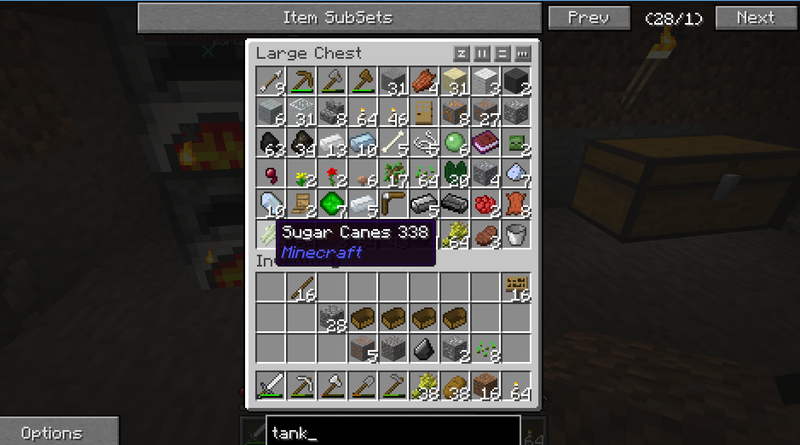 I have no idea how you got a tekkit server to run but you couldn't figure this minor glitch out. I'll lock it for now.